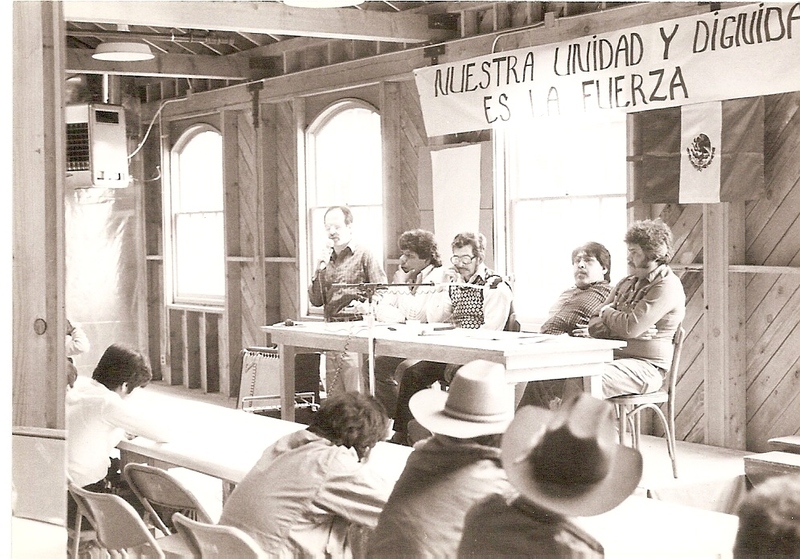 This image was taken in 1985, thirty years ago, during the founding meeting that culminated in the birth of Pineros y Campesinos Unidos del Noroeste. Que viva PCUN! 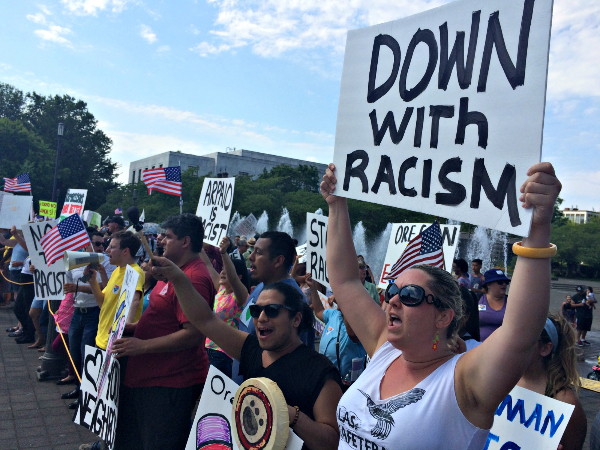 Nearly 500 individuals rallied against Sheriff Joe Arpaio’s and OFIR’s hate agenda. Arpaio was in town to promote the recently filed E-Verify and English Only initiatives, two disastrous measures to Oregon’s economy and families. 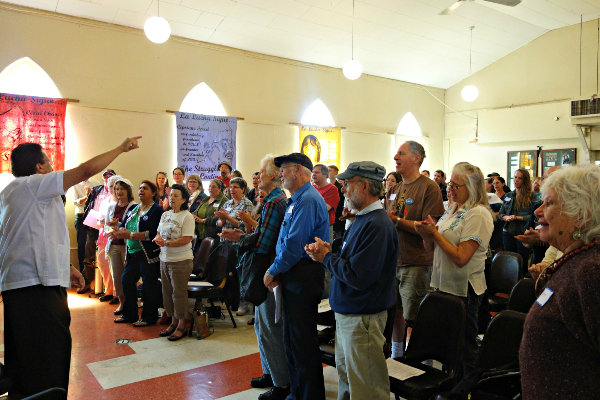 PCUN hosts the Rural Organizing Project’s Annual Rural Caucus and Strategy Session. Go ROP!